Tooth powder is having a bit of a revival these days. It was the go-to brushing agent for centuries before commercial toothpaste took the shelves by storm. Tooth powder is usually made of only natural ingredients — no chemicals, toxins, water, preservatives, etc. It’s easy to use, cleans the teeth well, and supports good dental health. And with strict TSA regulations, the powder form is very easy to travel with. It’s become popular with those focused on their health and stripping out any chemicals and unnecessary ingredients from their foods and personal care products. 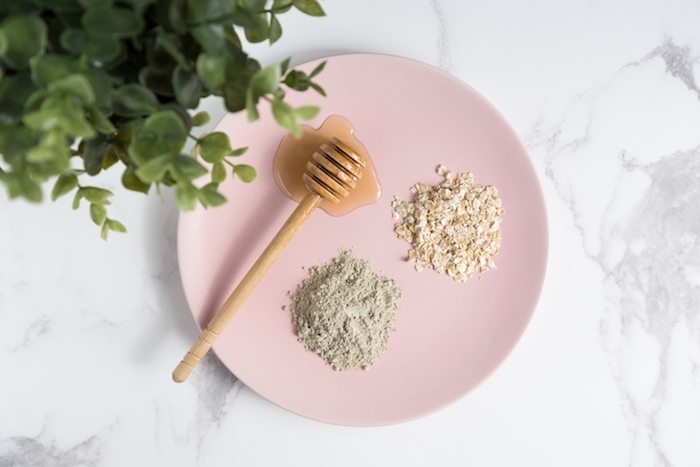 Whether you’re already using it or you’re considering adding it to your routine, let’s take a look at the history of tooth powder. How have tooth powder ingredients changed over time? 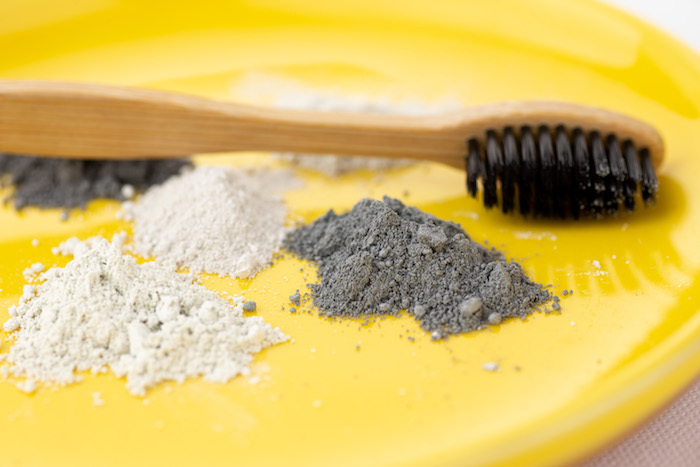 Natural tooth powder has been a part of history longer than toothpaste. It was widely used by different civilizations for the purpose of keeping their teeth clean. Interestingly, they all had different recipes. The Egyptians were reported to make use of tooth powders in 5000 B.C., well before the time of Cleopatra. The recipe they used was all-natural. Yet it contained rather odd, abrasive ingredients such as burnt and crushed eggshells, pumice and powdered ox hooves. It might not have tasted good, but it helped keep their teeth clean and pearly white. The next civilizations to use tooth powder were the Greeks and Romans around 500 B.C. Their mixture contained crushed oyster shells and bones that gave them a rather gritty powder. It is easy to imagine that their gums must have been worn out from regular use. To counter bad breath issues, powdered bark and charcoal were often added to the tooth powder. The Chinese used powders of a finer quality compared to the ones used by the Greeks, Romans and Egyptians. They also used the most organic ingredients. Chinese tooth powder recipes contained mineral salts, various herbs and ground ginseng to keep their gums healthy, their breath fresh and their teeth white. While other civilizations were more than happy to use aggressively abrasive tooth powders, it was the Persians who realized that they were causing more harm than good. In 1000 A.D., the changed the recipe by using softer organic materials like herbs and honey. Yet they still added unusual ingredients such as burnt and crushed snake shells or dried, powdered animal parts. By the 18th Century, tooth powder had been introduced to Britain. It was widely used and recommended by a large number of dentists, chemists and even doctors. While all of them touted the benefits of using tooth powder, the product’s recipe still included extremely abrasive ingredients. In fact, it was here that the recipe started to deviate from organic, natural ingredients. Old tooth powder recipes often contained finely crushed chinaware, earthenware, dust from broken bricks and cuttlefish. 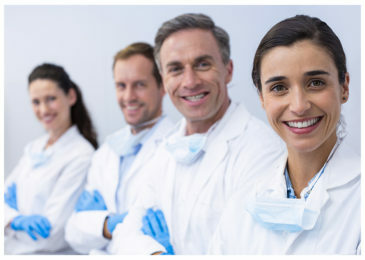 In an effort to improve the quality of the tooth powders being introduced, more attention was focused at their cleaning power. This led to the removal of incredibly abrasive ingredients like crushed china and bricks. Yet it saw the addition of cleaning detergents like Borax or soap into the powders. Baking soda was also a frequent ingredient. Another common ingredient? Marketing. Regardless of a tooth powder’s ingredients, its commercial production helped the product find its way into more and more homes. A good example of how tooth powder was touted to potential customers was through borax. The foaming effect of Borax was used as a marketing ploy to showcase that the tooth powder was working and as proof of its effectiveness. Businesses like Colgate were responsible for creating the first commercially successful toothpaste in jar. Interestingly, while the term “toothpaste” became commonplace for the powdered mixture, toothpaste as we now know it was not invented until after World War I. Once toothpaste in tubes became more easily available, the popularity of tooth powder quickly diminished. While toothpaste has become very commonplace, tooth powder has not been completely phased out. It is still available online and in holistic health stores and specialty grocery stores. Today’s tooth powder recipe has evolved to the point that it doesn’t contain any odd or harmful ingredients. It is made according to the highest standards in oral care. 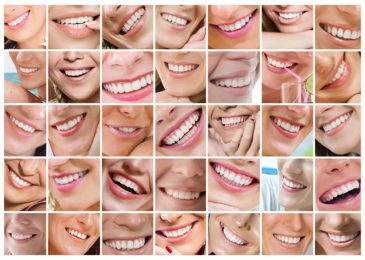 In fact, you can actually do your teeth so many favors by brushing with an organic tooth powder instead of toothpaste. Many of tooth powders you can find today are a mix of essential oils, activated charcoal, bentonite clay and other natural ingredients. These ingredients are not abrasive to your enamel or gums, and they have plenty of benefits to offer. Brushing with tooth powder can help you remineralize your teeth, improve the health of your gums and get fresher breath. Tooth powder is great for children to use. It doesn’t contain fluoride or any potentially toxic ingredients. It will help keep their teeth strong and clean. Overall, tooth powder might sound like something wildly different than toothpaste. Yet it’s incredibly easy to use. All you have to do is wet your toothbrush, shake off the excess water and dip a third to half of your bristles in the powder. Then, brush as you normally would for two minutes — in the morning and at night. You’ll have a fresh, bright smile in no time.